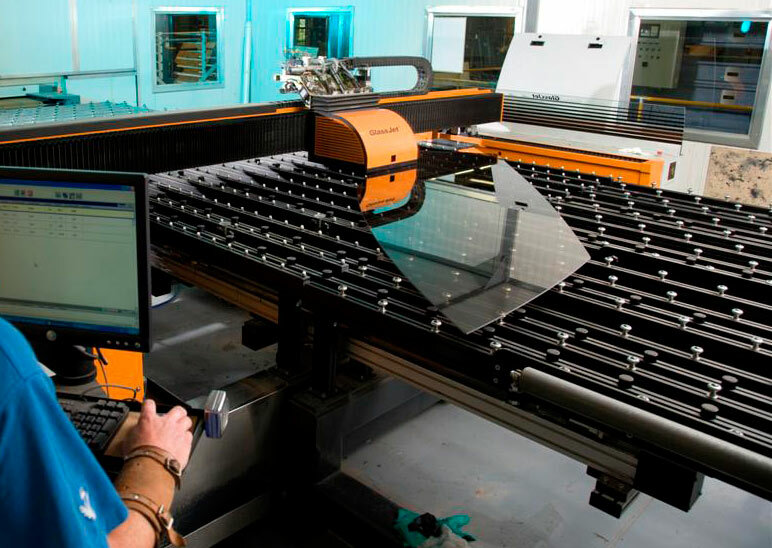 Trend Glass Technology’s extensive on-site facilities allow us to manufacture thermally and chemically toughened glass, monolithic, laminated, IGUs and complex curved glass either vertically or horizontally as projects required. 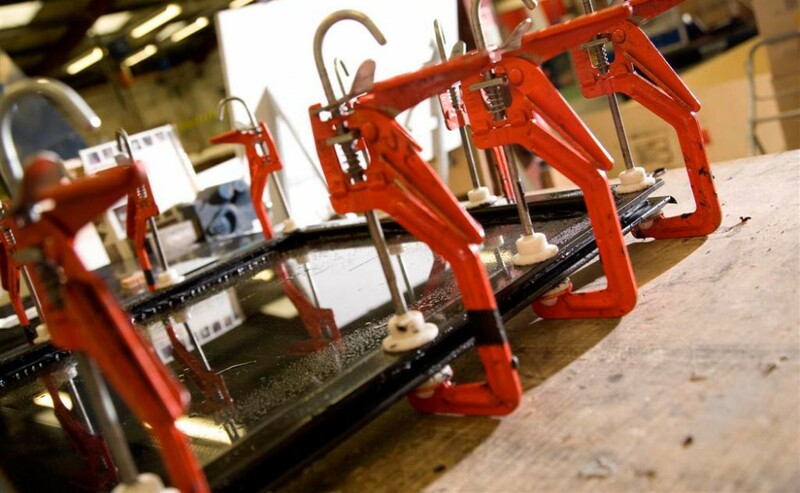 Our equipment includes the latest and most advanced furnaces for producing thermally toughened glass, a dedicated unit for chemically toughened glass and a specialist section for sag bent glass, using one of the largest furnaces of its kind in Europe. 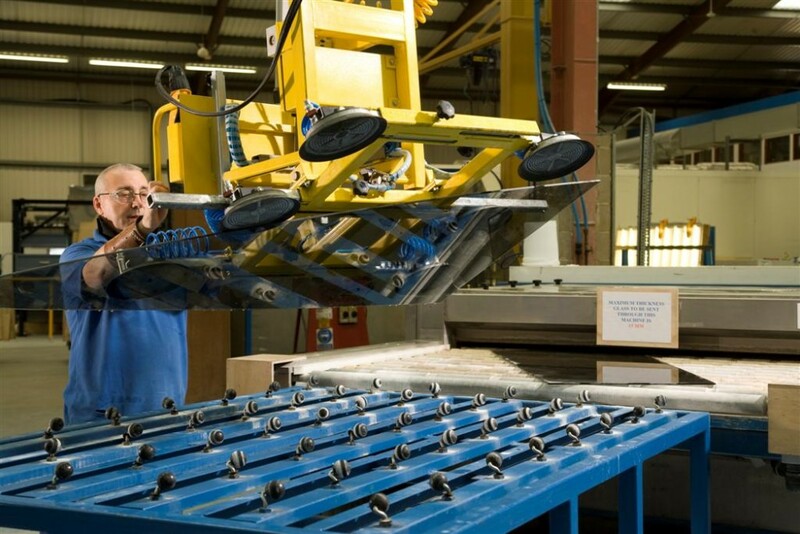 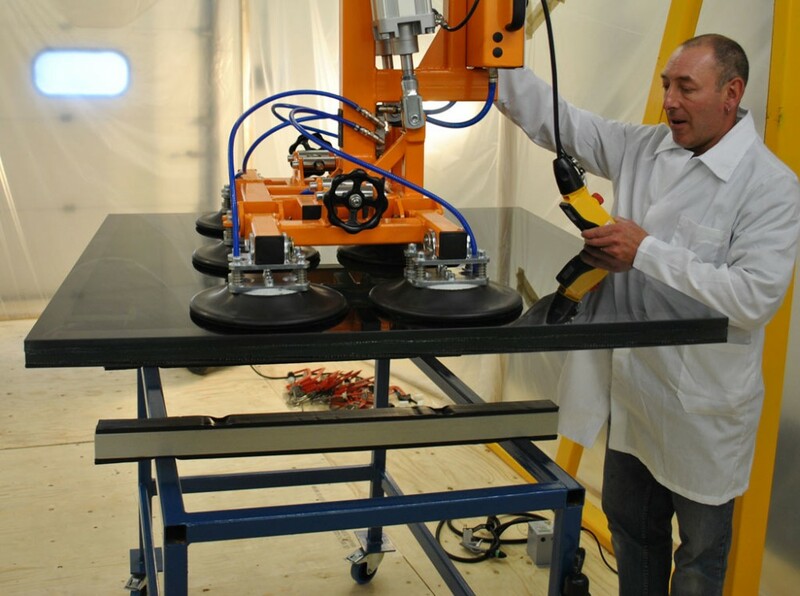 Trend Glass Technology is also unrivalled in its expertise in metal forming using a purpose built stretch bend machine, providing the perfect frame for our quality glazing and door systems. 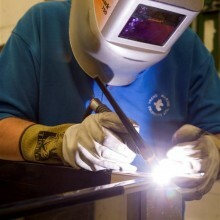 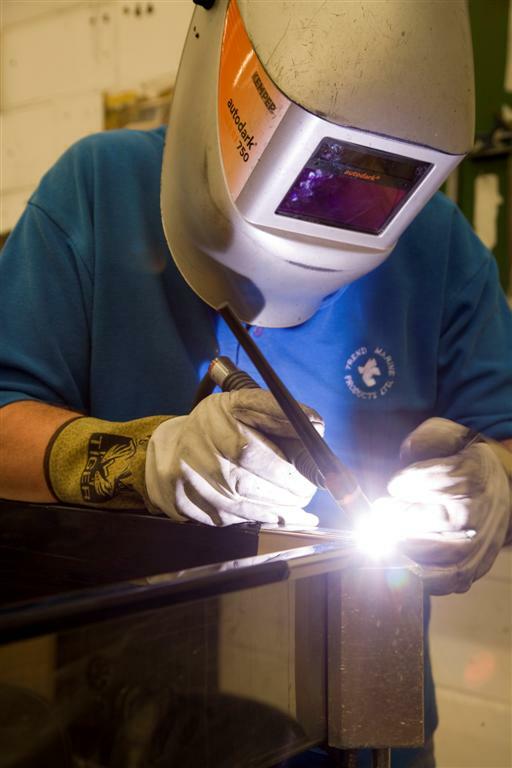 Furthermore we have an extensive range of cutting, welding and polishing equipment. 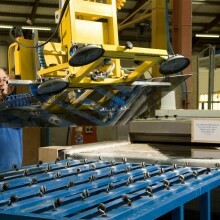 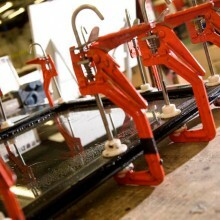 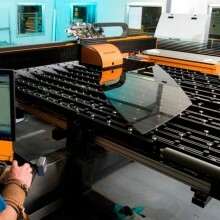 Through recent developments Trend Glass Technology also produces roof and door systems in GRP & Carbon Fibre.